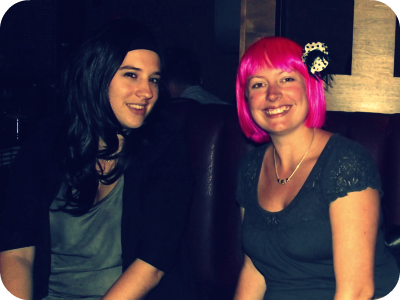 Tonight was a #wigparty I organised, as a chance for us to wear our various wigs! 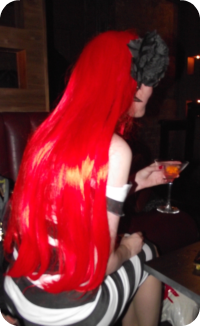 It gave me a chance to wear my ReeRee wig; I had been waiting for the right time to rock the purple! We met in Covent Garden, for some £4 martinis. I may have sampled most of the menu. They were definitely yummy!